I know I’ve been away but I hope everyone had a good Labor Day weekend! Mine was good but ended with me getting a head cold😷😤. Seriously, who am I to tell the next person that they perform normally or not? 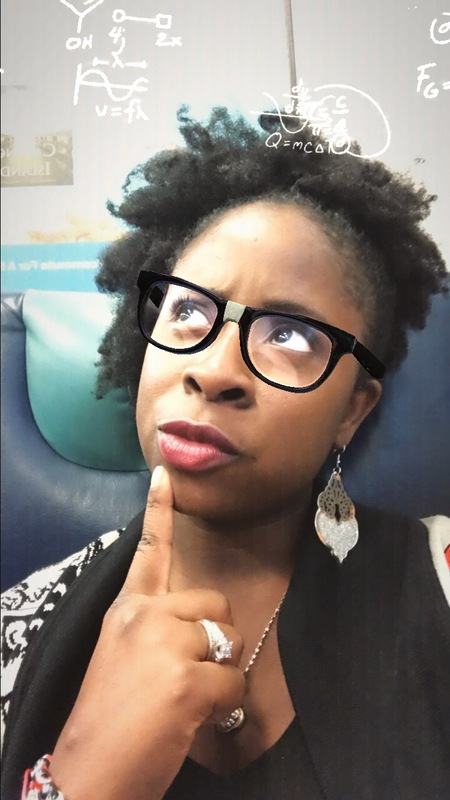 I’m not God or a higher being that has the master plan. Also, No one should make you feel like you’re inadequate or not “up to speed“. We all have strengths and we differ differently from one another.Remember, That’s not a bad thing. 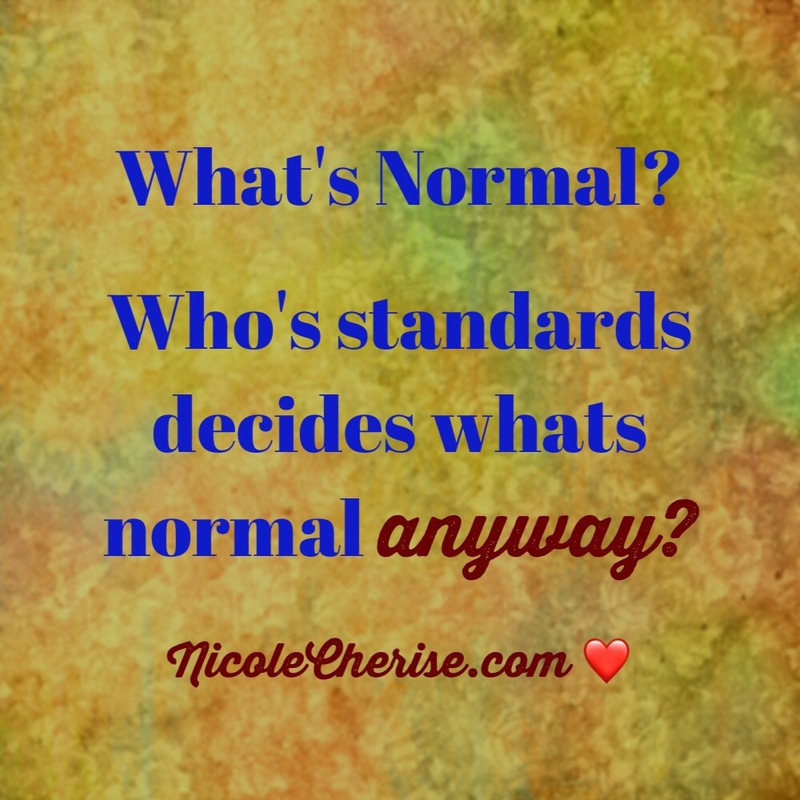 Do you fall into the “normal” standards or do you say forget about society’s limits? I can definitely say I am not normal!! It seems like society’s limits have changed so much over the years. The standards in my opinion, have gone down so much! It kind of makes me sad at how people act now. I am happy to share that I am not normal! What about you?